Top global scientists declined to declare the moratorium on gene editing heritable genes in humans called for by some experts, but warned it would be "irresponsible" to allow this in clinical practice and recommended initial steps for a global regulatory framework under the World Health Organization. Why it matters: The global scientific and ethical community continues to be divided on whether there should be a complete moratorium on editing germline, or heritable, cells for now. However there's a growing consensus that some global regulatory framework is needed to prevent a repeat of the ethically and medically questionable way a Chinese scientist edited and implanted embryos. What's new: There's an "urgent need" to create an international registry of all human genome research, which they committee hopes could be partly enforced via publishers and research granters who would require registration before allowing studies to receive grant money or have their results published, according to committee co-chair Margaret A. Hamburg, who spoke at the press conference. "We agree that it is irresponsible at this time for anyone to proceed with a clinical application of human germline editing," Hamburg added. Details: The committee said the recommendations are based on the core principles of transparency, inclusivity and responsibility. A central registry for both somatic (non-heritable) and germline genetic cell research is key for transparency and increasing accountability, Hamburg says. WHO should act as an information resource for all countries and should involve the wider range of stakeholders to be inclusive of the various players with different cultural perspectives. The committee will establish various subcommittees to develop the standards, which must be inclusive of all types of cultures and technological advances. While a moratorium "will be part of those discussions" over the next 18 months, Hamburg says their mandate is to look at the broader discussion of what is the best framework for responsible stewardship. What's next: Hamburg says there will be at least 3 more in-person meetings of the expert advisory committee, which includes scientists from the U.S., China and elsewhere, plus various subcommittee and online discussions. 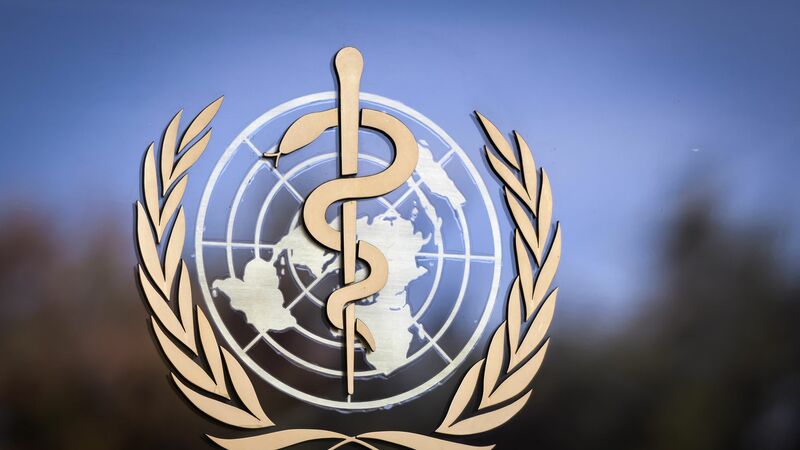 They expect to make final recommendations to the WHO's director general in about 18 months.